The fourth Setouchi Triennial will run during April 26 – November 4, 2019 in Naoshima and surrounding islands. 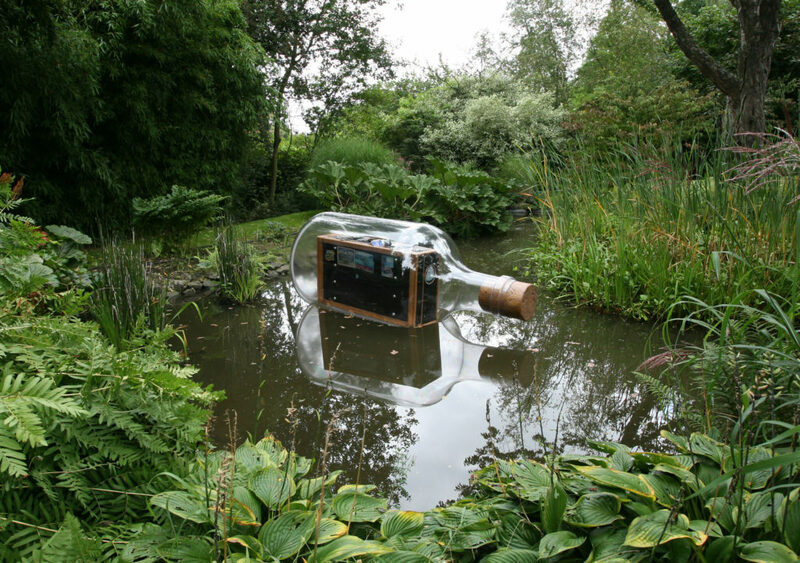 ‘Suitcase in a Bottle’ is a project about spiritual homelessness. The longing for home is encased in the suitcase like a genie in a bottle. This sculpture raises questions about the flow of life and where it takes us, as our baggage of expectations drifts towards an unknown destination. After the Triennale, Katzir’s artwork will remain in the permanent collection of Shikoku Mura Museum, designed by Tadao Ando. Katzir’s presentation in Japan has been realized with the generous support of the Mondriaan Foundation.